I’m sure many of you know what ImpactCR is, but for those of you who don’t know what we do, I would LOVE to share with you. 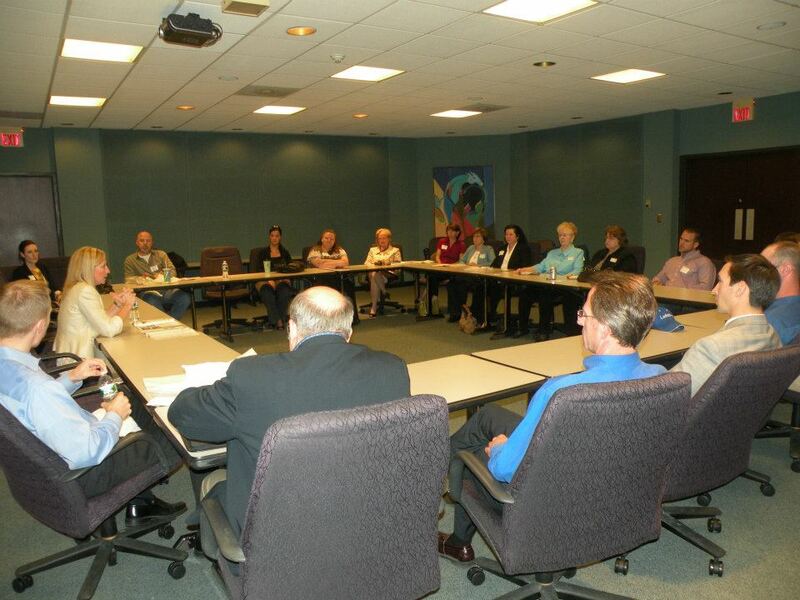 ImpactCR is an organization supported by the Cedar Rapids Metro Economic Alliance devoted to embracing the Now and Next Generation talent and providing exciting events and programing through each of our three committees. Woah, there… you have three committees? We sure do. Our committees focus on events surrounding our members, service and leadership, as well as our civic and community responsibilities as young professionals. 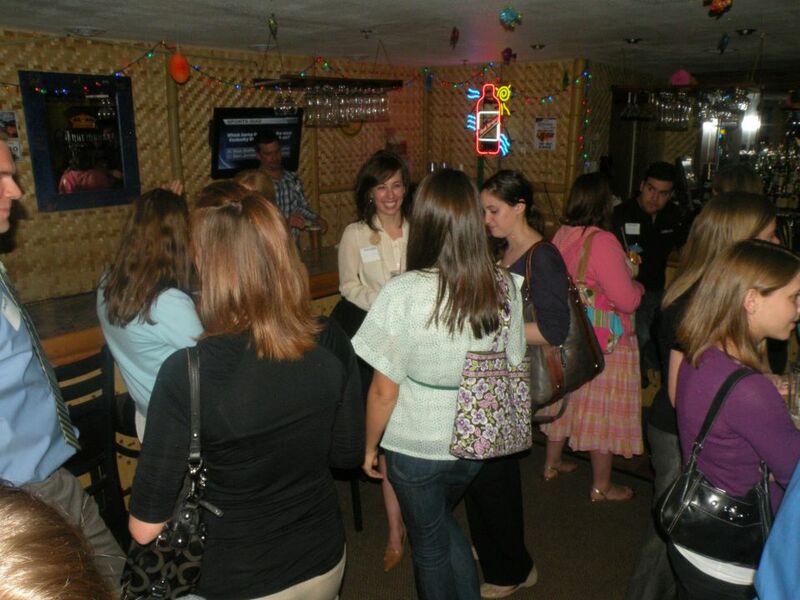 Members and Mixers focuses on the social aspect of being a young professional. Networking, building relationships, and making friends is what they are all about! Have you been to a Siren Wednesday or D.I.N.E. yet? You should definitely go… and bring friends! No one said you had to network alone, right?! Right! The first Wednesday of every month is when we host Siren (the day the sirens go off all over the city), so you have ZERO excuses to not remember. You hear the sirens… you say, “It’s Siren Wednesday! Who’s coming with me?” You’ll find members from the board there, some of our biggest fans, and some who have never been before. Again… no excuses. All are welcome! Dinner In Nifty Eateries is for those who are looking to explore the uh… nifty eateries that the Corridor has to offer. You’ll get to explore places like LAVA, Cibo, bella and more! Looking to get involved in more service oriented events? Do you want to meet some of the head honchos in our community and see how they got where they are today? You might like our Leadership and Service committee. They are committed to empowering young talent through workshops, speakers and service opportunities. The Civic and Community Action is all about the civic process and providing information on taking a position, lobbying and community issues. I know you probably know that there are some pretty big elections coming up this year, so if you’re looking to learn more about voting, absentee ballots, or even hearing about the candidates, consider attending one of our Civic and Community Action events coming up soon. I will let you know now that we’ll get you all in the loop before the election this November. Stay tuned to find out when and where you can get registered to vote, pick up your absentee ballot and quite possibly listen to some of the candidates debate discuss some of the issues. 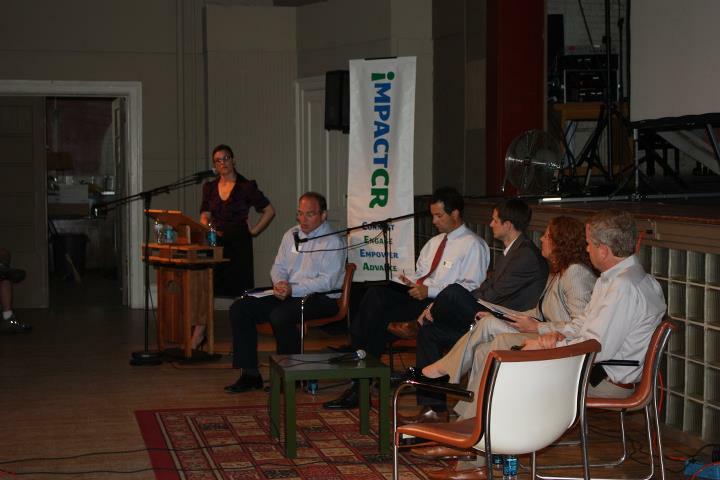 So now you know a little about ImpactCR… and knowing is half the battle. I promise you, we have SO much more up our sleeves. Please stay tuned! Follow us on Twitter and ‘Like’ us on Facebook by clicking the links to the right (and up a little). But please DO NOT forget to sign up for our info PACKED e-blasts! That is where you’ll find the most up-to-date happenings, as well as committee meeting info. See you soon… at one of our events, of course!